Big Brother Canada is back! Season 7 is gearing up to be a season full of intrigue, drama, and unprecedented twists, caught on camera 24/7. You can catch it all on Global TV March 6th at 7 PM ET/PT. 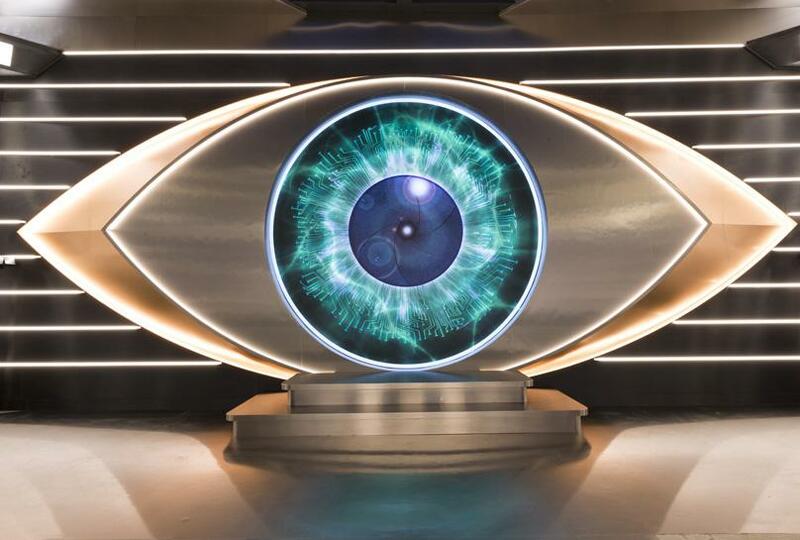 Click Here for the Daily Update Page of the second season of Big Brother Canada Season 7! It's the 17th season of American Idol! Do your favorites have what it takes to win a parade down Main Street USA and launching a professional career in music? Survivor Season 38 The season will feature 14 new contestants competing with four returning players. Who will be able to outwit, outplay, and outlast the competition in order to be crowned Sole Survivor? Get ready for an epic reality showdown on the 31st season of The Amazing Race! The Emmy Award-winning global competition returns with the first clash among some of the most memorable players from The Amazing Race, Survivor, and Big Brother. The 11 teams will compete on the 25,000+ mile journey around the world to be crowned winners of the $1 million prize. Follow Season 16 of The Voice featuring new guest coach John Legend, along with returning coaches Adam Levine, Kelly Clarkson and Blake Shelton.